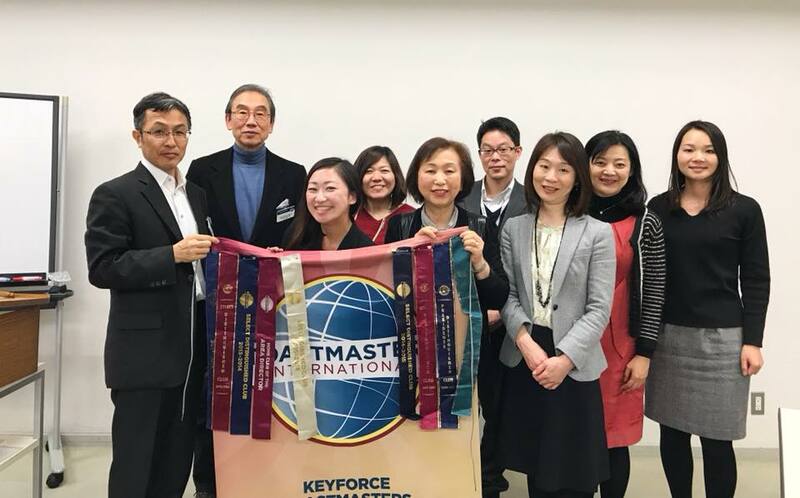 February 6th, 2018 Keyforce Regular Meeting “Multiple role festival” – We had a compact meeting but was fun and fruitful as always. – We had 2 inspiring speeches! 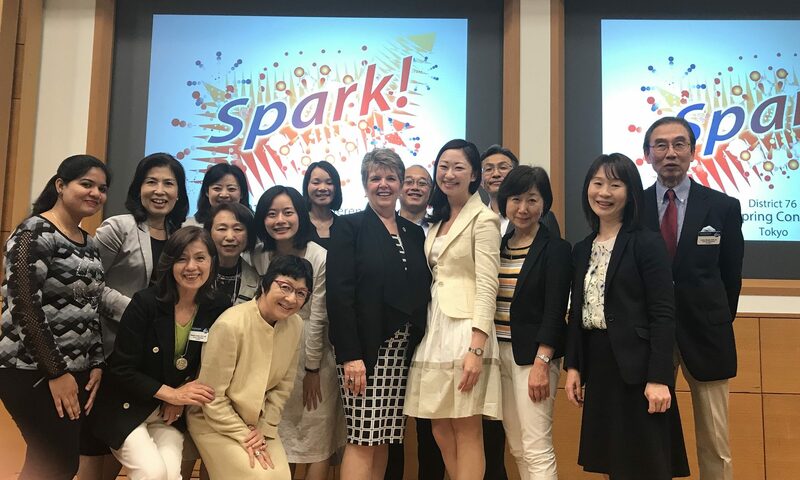 – Congratulations to Mari achieving Advanced Leader Bronze award!! – Group photo in memory of the “festival” with everyone’s big passion and commitment. 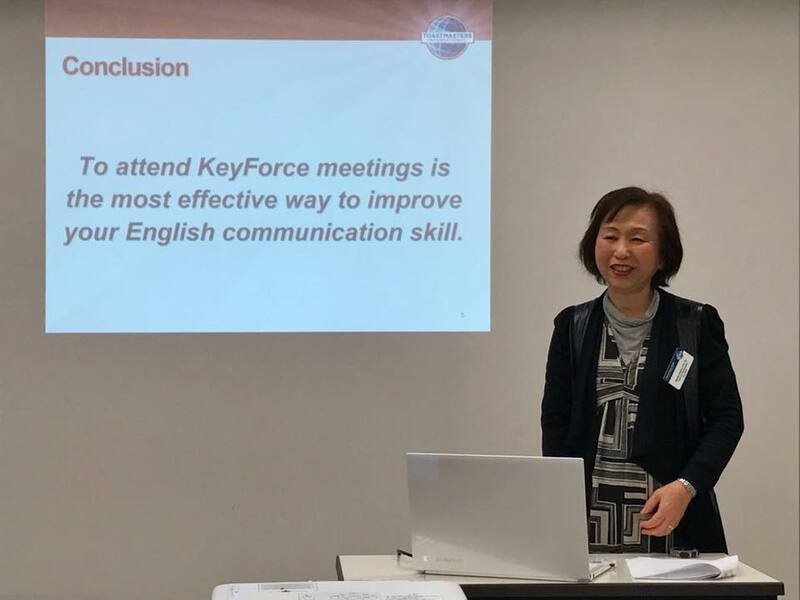 – Mari’s motivating workshop with the conclusion: To attend Keyforce meetings is the most effective way to improve your English communication skill!